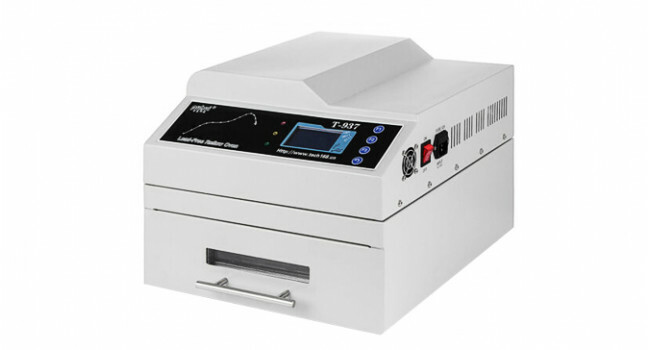 The T-937 Reflow Oven is a micro processor controlled reflow oven. 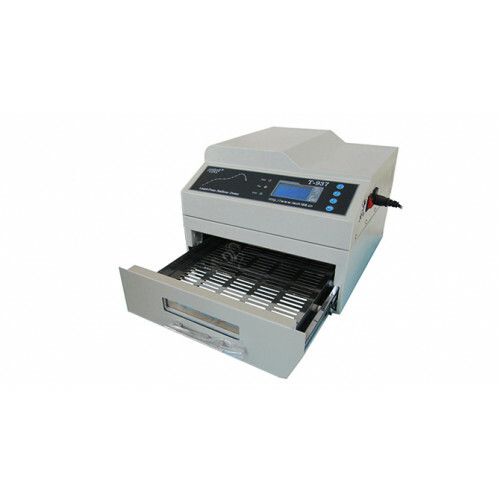 It can be used for effectively soldering various SMD and BGA components. It can be used with the Computer Software Interphase or Stand Alone. It can reach Temperatures up to 350 Degrees. The whole soldering process can be completed automatically and it is very easy to use. 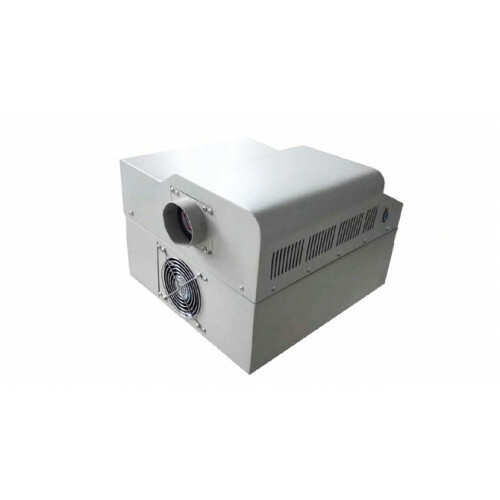 This machine uses a powerful infrared emission and circulation of the hot air flow, so the temperature is being kept very accurate and evenly distributed. 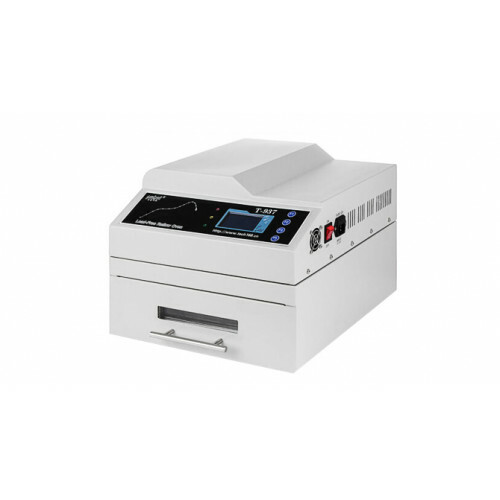 Solder Paste Dispenser Kit The Solder Paste Dispenser Kit is a popular analog dispenser series featuring dual 110/220V operation. The kit is an all-purpose dispenser, versatile and easy to use in a f..